We all know that children reach a certain age where they like to explore. They are not always mature enough to understand that their actions can cause serious injuries. Children are extremely susceptible to injuries, whether they are at school or at home. It’s not always in the control of teachers or their care takers to prevent injuries. All schools should have a trained first aid team. We offer our first aid training to school children and their teachers. First Aid for Schools should be compulsory. We often hear of children that saved the life of their friends or family. Without the required first aid training, these children might have panicked. If you teach a child the basics of first aid, the gain enough confidence to attend those in need. We must never underestimate the power of a child with adequate knowledge. A level one first aid course will be sufficient in most cases. During the course, children and their teachers will learn to assist any the basic injuries. This includes cuts, scrapes and even broken bones. Not having emergency assistance swiftly can potentially cause a lot of damage. Especially on the sports field, injuries can happen all the time. 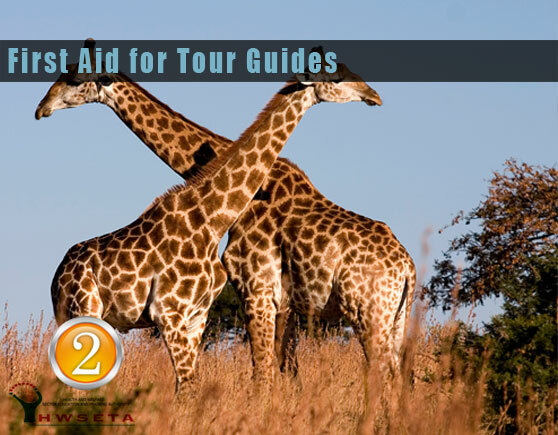 A very dangerous injury included in the course is neck and spinal injuries. If the teacher or students understand the seriousness of this injury and how to treat it, it can be lifesaving. Our level one course will include all the practical requirements to assess and treat most injuries that can happen at schools. We offer a substantial discount to larger groups. 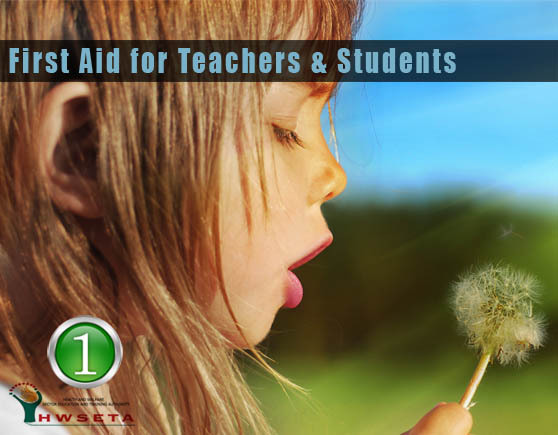 We recommend that every teacher should have first aid. First aid for schools must actually be included in the school curriculum. Not knowing the basics can cause a lot of pain and future health problems. Children are often left at home unattended. If they have the necessary skills, the might be able to attend to themselves. This can take a lot of stress of the parents. First Aid for schools can be done nationwide at your school, depending on the number of students. For nannies and preschool teachers, we recommend a level 2 first aid course. This course will include CPR for infants and small children. If you need more information regarding first aid for schools, please complete our contact form anywhere on our website. We will contact you as soon as possible. Our employees are probably the most important part of our business. It’s vitally important to make sure that they are taken care of at all times. It’s not only compulsory by law, but a very essential benefit. First aid training for employees can ensure that if somebody gets injured at the workplace, someone will be there to assist. Legally every employer should have a functional health and safety program. A large part of this system is the people you appoint to run the system. First Aid training for Employees is a major part of this program. You need to make sure that you cover at least every shift and department with a first aider. Not having a first aider on-site during an accident can be devastating to your company. 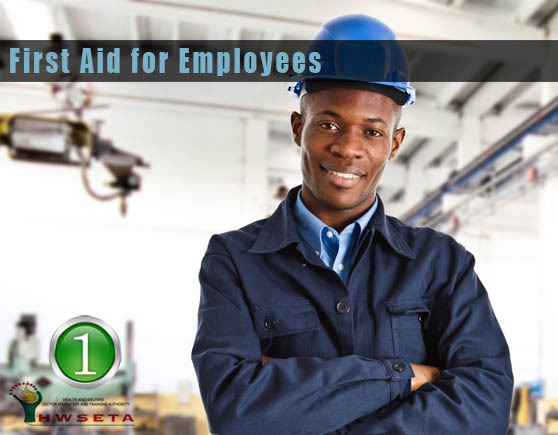 Not only does first aid training for employees safeguard the employer, it also ensures that if there is any injury, the employee will be taken care of. We provide accredited first aid training for employees. We understand the importance of production in your company. Thus, we do our best to be as flexible as possible. We can offer on-site training if you have more than 10 employees attending. We do our best to make sure that your employees are competent and back at their work stations as soon as possible. If you have a single employee, we can include them in a prearranged date. Unfortunately if, there are less than 10 students; we can’t do on-site training. If you have a large number of students, we will be able to arrange a reduced rate. In most situations, first aid level 1 will be sufficient for most employees. Unless you have a very dangerous workplace, level 1 first aid will be very effective. We always do our best to aim at the risks of your particular company. Because we have substantial health & safety experience, we know the risks associated with most industries. We focus on your companies specific risks. This ensures that your employees get the best first aid skills possible. We also offer complete health & safety solutions. If you prefer, we can visit your site to give you a basic assessment of what is required at your premises. We offer all the required training and services you require in terms of Health & Safety. We offer a once off service, and monthly safety retainer. Additionally, we offer all the first aid stock and equipment required by law. Life is a one stop health & safety solution. Getting first aid training and equipment for your employees is the smart thing to do. Let us provide you with a free, no obligation quote.